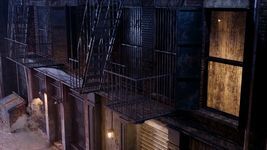 A unique representation of a dark classic back alley in Manhattan, New York. 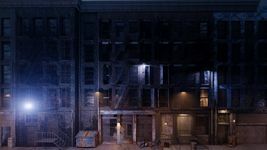 All the buildings’ facades on both sides of the alley are modeled and highly detailed. 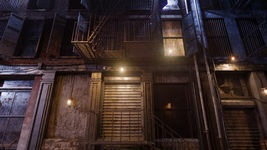 The realistic lighting techniques that is provided in this scene is what makes it identical and different from the other scenes. 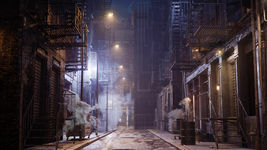 The whole aim in using this scene, apart from using the high-poly models, is also taking advantage of this advance lighting methods. 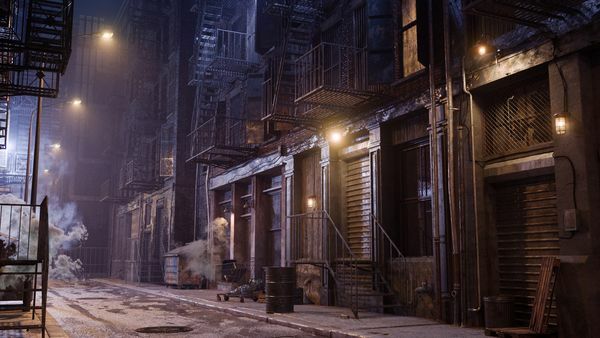 The whole scene was created through 3Ds Max and Rendered in Corona Renderer.